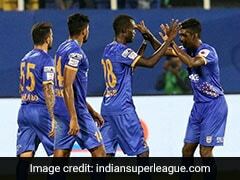 Mumbai City FC turned the match on its head in the second session and consigned Delhi Dynamos to their sixth defeat in the Indian Super League (ISL) season with a 4-2 victory at the Jawaharlal Nehru stadium in New Delhi on Monday. 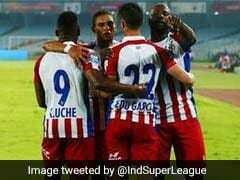 Last year, this fixture had produced six goals, with Delhi winning 5-1. 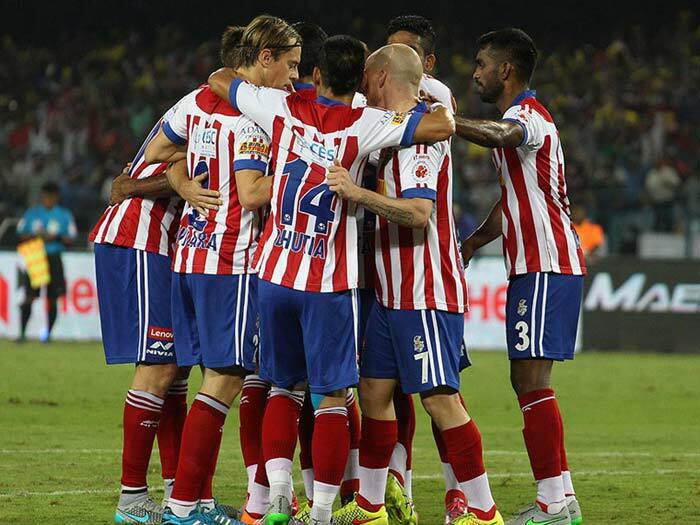 It produced six goals again but Mumbai had the last laugh this time around. 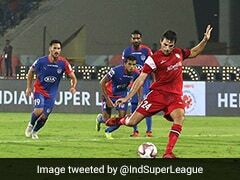 A Souvik Chakraborty's own-goal (3') had given Delhi the lead before Mumbai turned it around in the second-half through a Rafael Bastos penalty (49') and an own goal from Marti Crespi (61'). 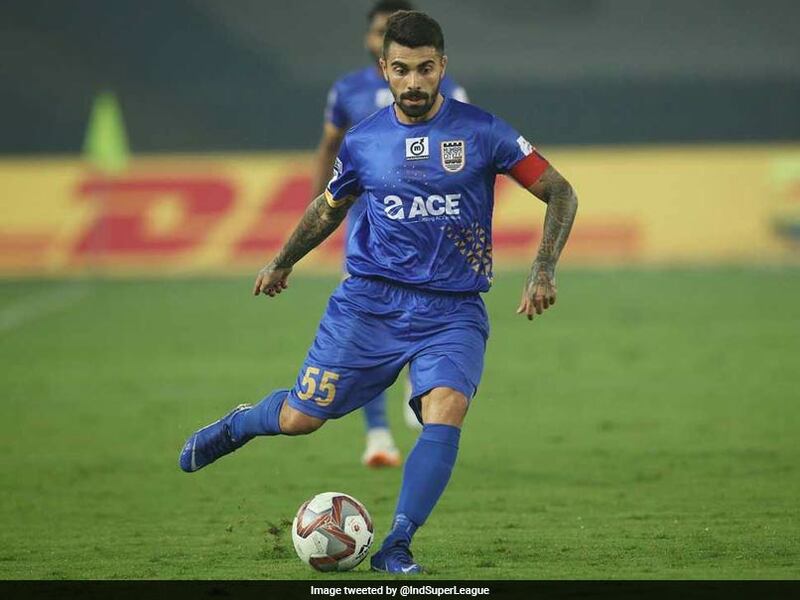 Gianni Zuiverloon (64') restored parity for Delhi but Raynier Fernandes (69') and Paulo Machado (80') put the result beyond any doubt for the visitors. 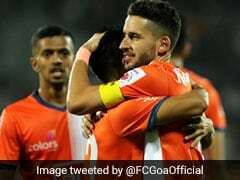 The victory sees Mumbai climb the fourth spot in the table, while Delhi Dynamos are rooted to the bottom without a win to their name. 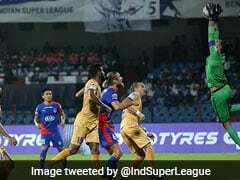 Delhi were lucky to survive midway into the first-half when Rafael Bastos' right footed goal-bound effort was fisted away by goalkeeper Albino Gomes. Mumbai started the second-half well, though. 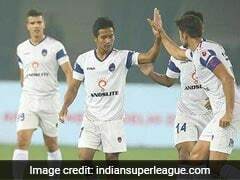 In the 49th minute, Delhi captain Pritam Kotal was guilty of handling a shot from Bastos. 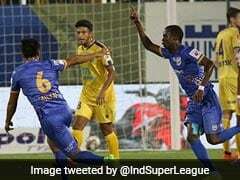 The Brazilian made no mistake from the spot and helped Mumbai equalize to make it 1-1. Three minutes later, Delhi restored parity. Rene Mihelic's free-kick was expertly headed into the net by Zuiverloon. But it all went downhill for Delhi from then on. 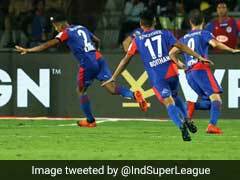 Mumbai continued their ascendancy and got another in the 80th minute. Arnold Issoko broke forward on the right wing before picking out Machado's lung-bursting run into the box. The Portuguese midfielder turned it in from close-range to put the game to bed.